At Fourth Ward Bread Company, you can expect to find all the breakfast staples: fresh coffee; bagels; sausage, egg and cheese croissants; bread pudding; and French toast. You'd also find on its growing menu barbecue sandwiches and meatball subs. Thanks to the Schneider family and their staff's efforts, the newest addition to North Graham Street is serving up not only breakfast but also lunch and dinner. 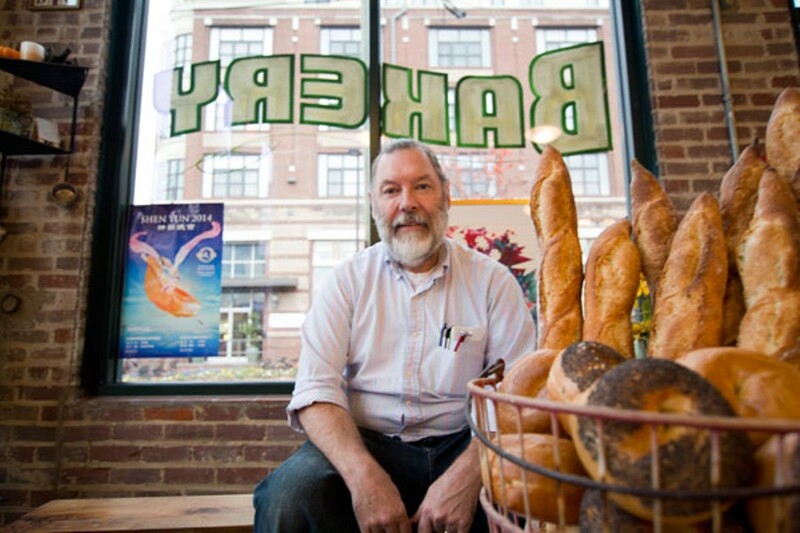 What makes Fourth Ward Bread Co. stand out is that it sources its food and coffee locally. For example, the coffee beans come from Pure Intentions in Uptown ­— it's the first thing you smell when you walk through the glass doors. We talked with New York native Ken Schneider, the owner of Fourth Ward Bread Co., to see how the eatery is doing since opening in September. 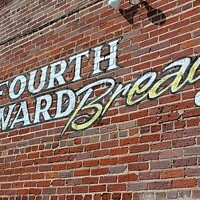 Creative Loafing: Did you encounter any obstacles while trying to open Fourth Ward Bread Co.? Ken Schneider: The typical things that come up when trying to open any business. We are happy, and I think the place came out great. It's been a fun journey but it's been hard, there's no doubt about that. Both my grandmothers had restaurants, so I grew up with them teaching me how to cook. When my son went to culinary school and said we should do something [like start a restaurant], I went to back to school, not so much to know how to cook but to pick the brains of all the chefs that were there on how to run a business and what to do. I went there for two years at night. I did everything I could. And it was fun, but a lot of work. What can your customers expect next? We are going to be doing a coffee evening with a coffee roaster. An impromptu artist is coming that gets the vibe of the room and then does a painting, which should be really interesting. In January, we are going to do an art photography showing for two photographers. It's kind of interesting; we had someone come in [recently] who is an artist and was seeing how we do showings. We have a lot of wall space and have local artists' work for sale in the store now. I like that because people come in and think enough of you and your place that they would like to share. That's when you connect with the community, and that's what we are here for. To be a part of the neighborhood. If you had 30 minutes to whip something up in the kitchen, what would you make? I like simple things, not fancy things, so I probably would make a Jimmy Buff [an Italian sandwich with potatoes, green peppers, onions, sausage and plenty of seasonings]. That's the sandwich I grew up on. We had them every Thursday night when I was a kid. But it's a heart attack in bread. There is one place in New Jersey that still makes them. My dad used to eat five in one sitting. It's been 25 years since I had an original one. I would like to do that here but I would do a "cleaner" version. It's delicious.